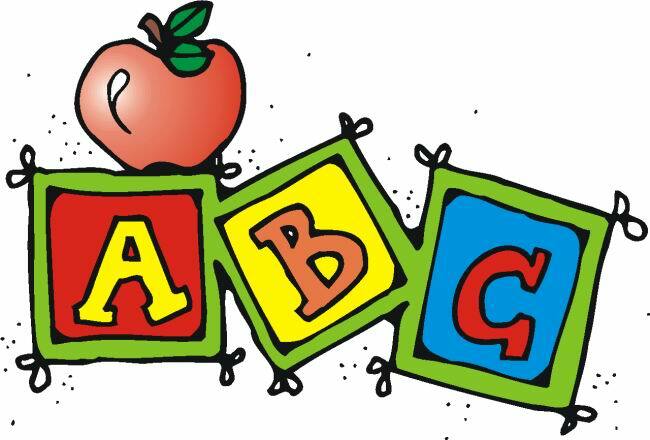 We are off to a great start in preschool for the 2018-2019 school year! 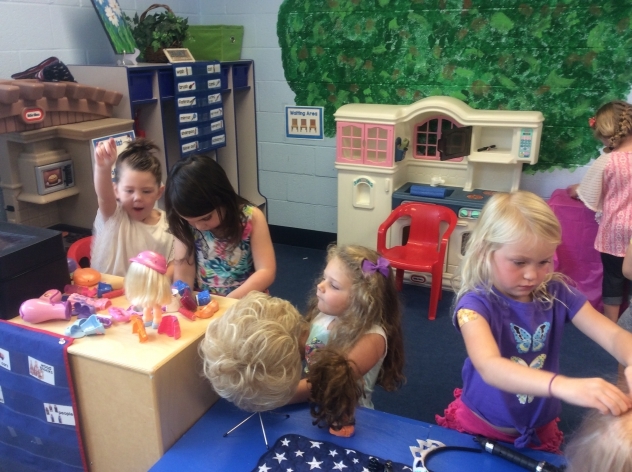 We currently have 19 afternoon preschool students who attend 3 1/2 hours per day for 4 days. In January 2019, we will change to a 5 day schedule. One component of our curriculum, ELLC, (Emerging Language and Literacy Curriculum) is to learn through active play in centers. 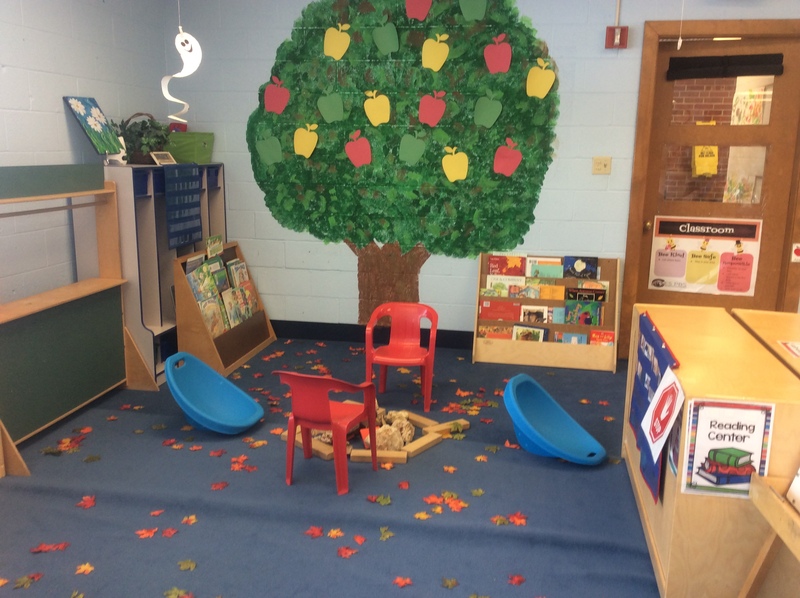 We have several different centers: Art, Writing, Tactile, Reading, Math/Science, Language/Literacy, and Dramatic Play. One of our first dramatic play themes was a beauty and barber shop. Thanks to our friends at Chateau Hairstyling for donating supplies for us to use. The kids loved this! We also enjoyed a campfire to read by in the reading center. We look forward to our next unit about Pumpkins! 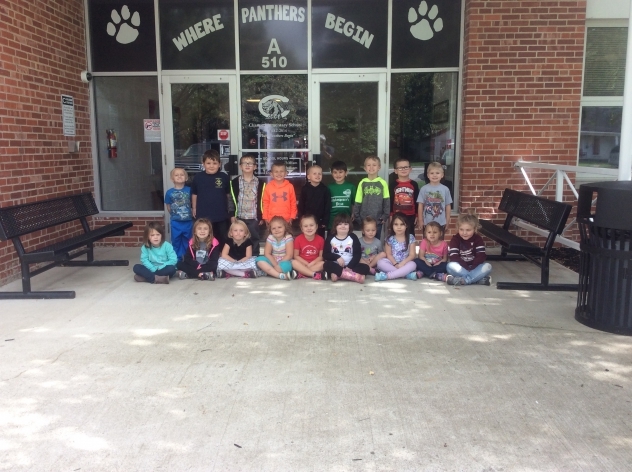 Always a great day to be a Preschool Panther! CES Picture Absentee/Retakes Fire Safety Week!